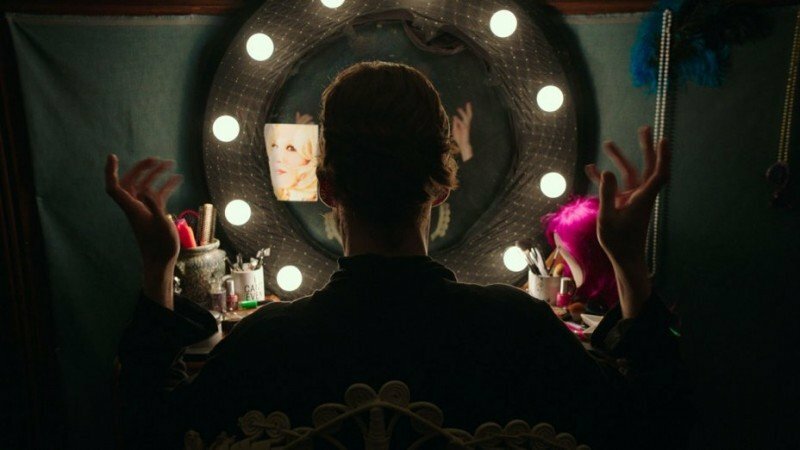 Freak Show is the newly released comedy-drama film. 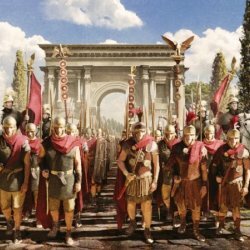 The film is airing in cinemas all over the United States. The director of the film is Trudie Styler and the story of the film is written by Patrick J. Clifton & Beth Rigazio. 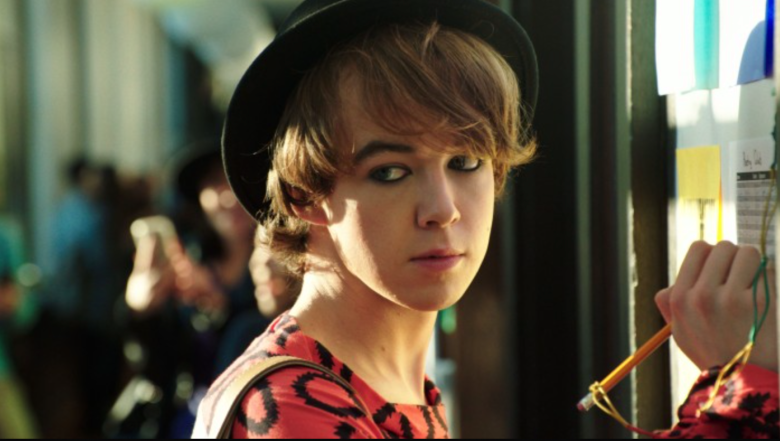 The film is starring Alex Lawther, Bette Midler, Abigail Breslin, Laverne Cox, Celia Weston and Larry Pine in leading role. The story of the film is all about a bold and confident teenager who faces intolerance in his high school.